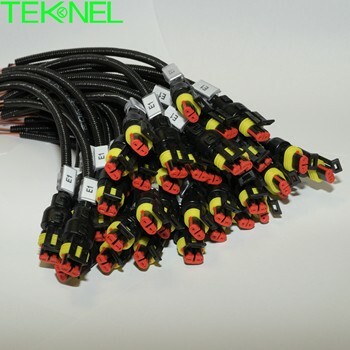 We produce custom wire cable harness on request by customer. 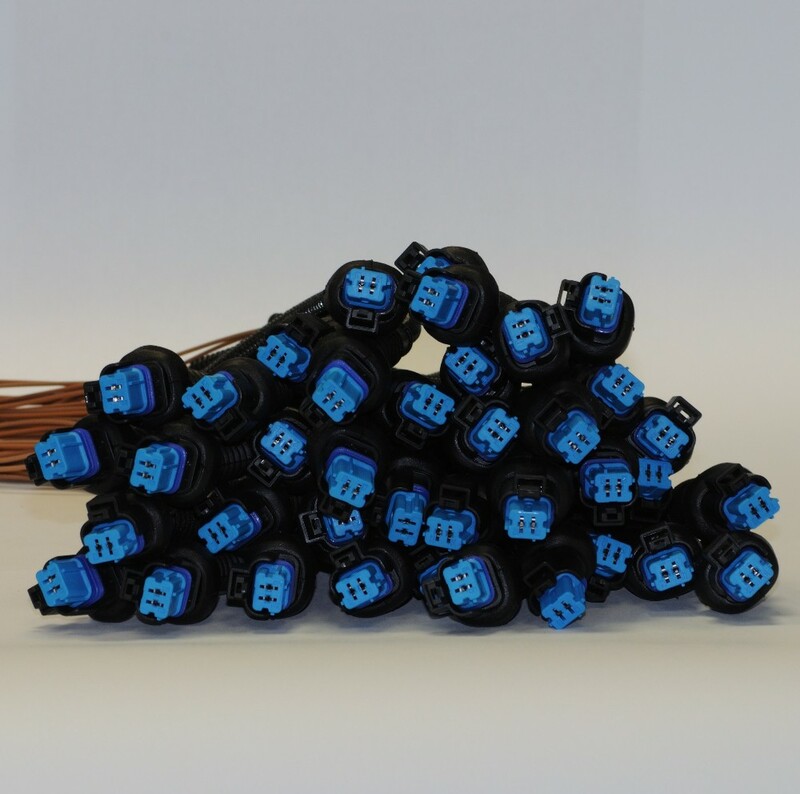 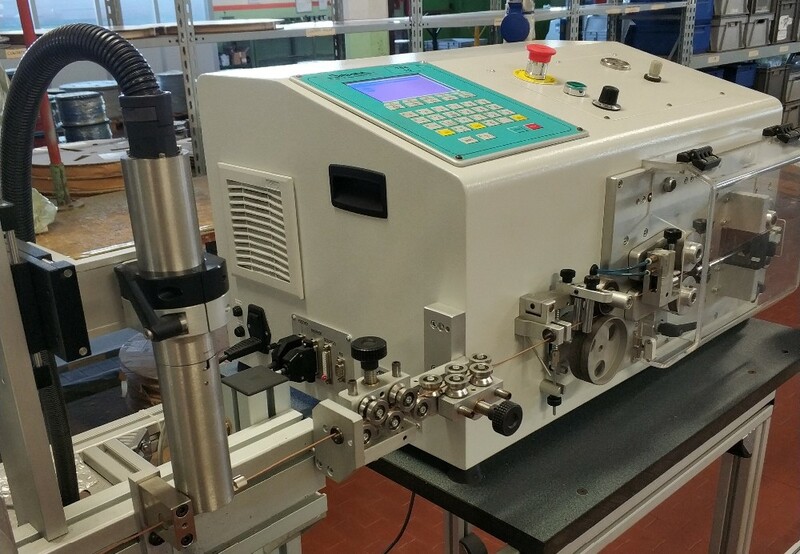 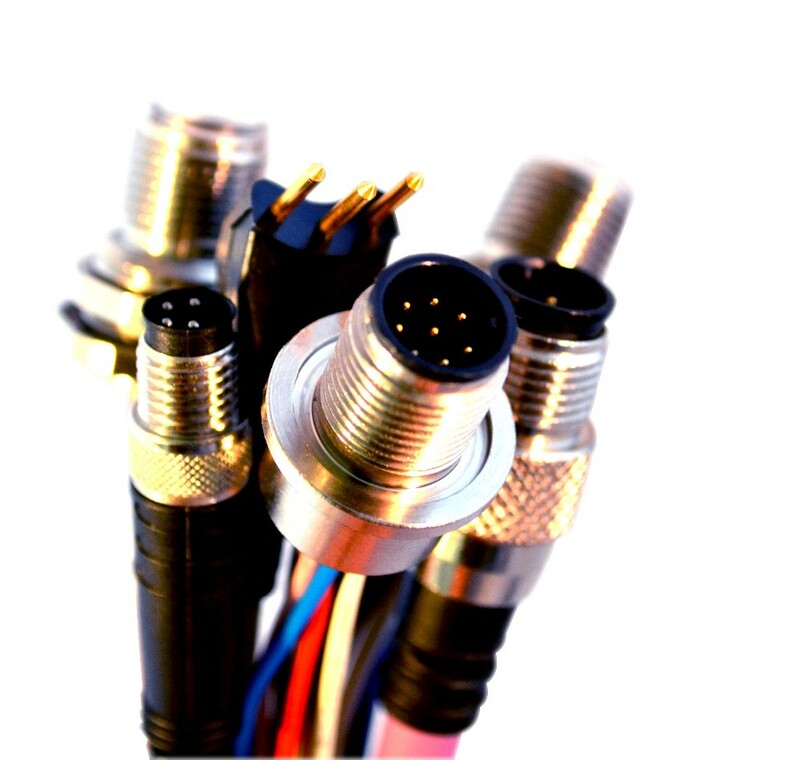 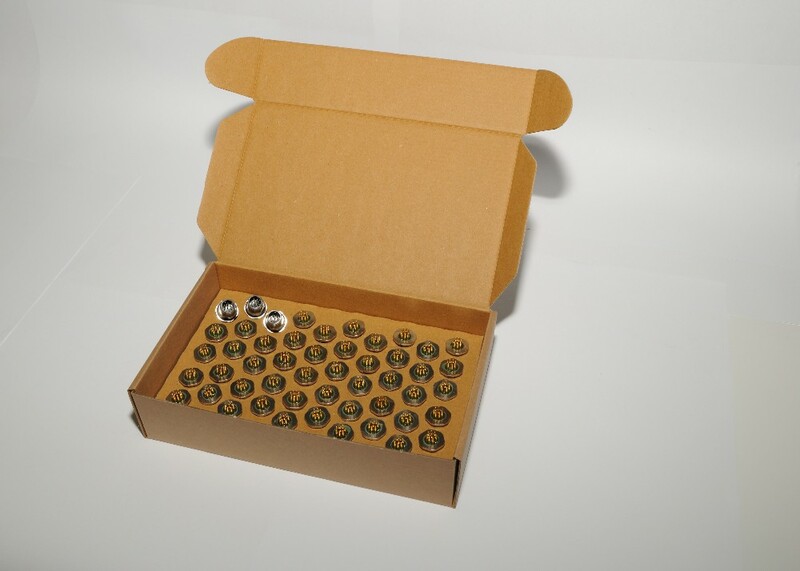 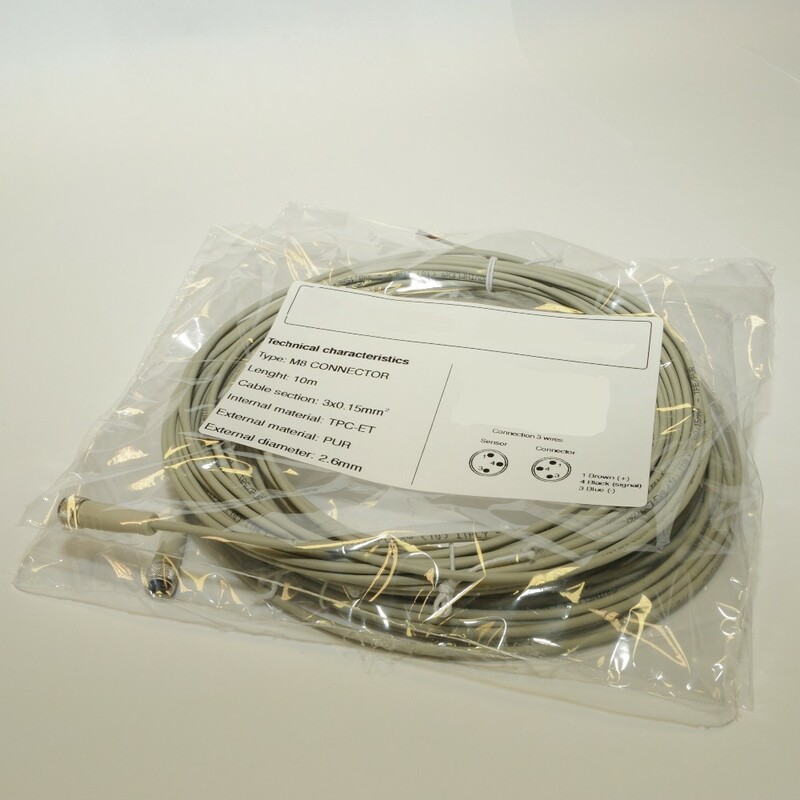 In the industrial automation we provide wire cable with M8/M12 overmoulded or M8 Snap-in connector in many type of configuration or cable type and length. 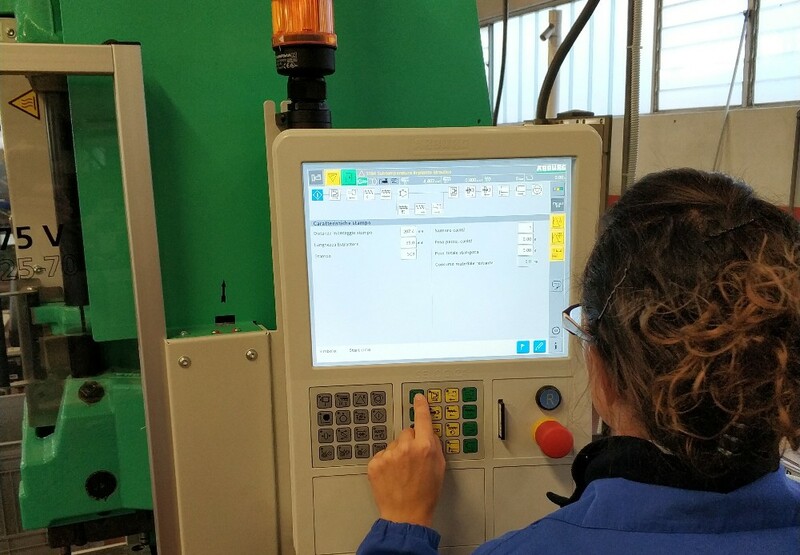 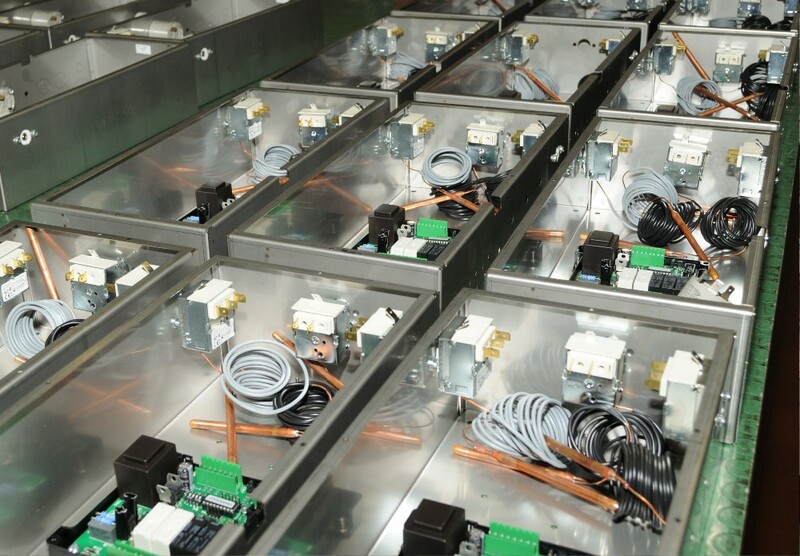 We also provide connections with AMP / TYCO, Molex, Delphi, Sumitomo, JST to meet customer requests. 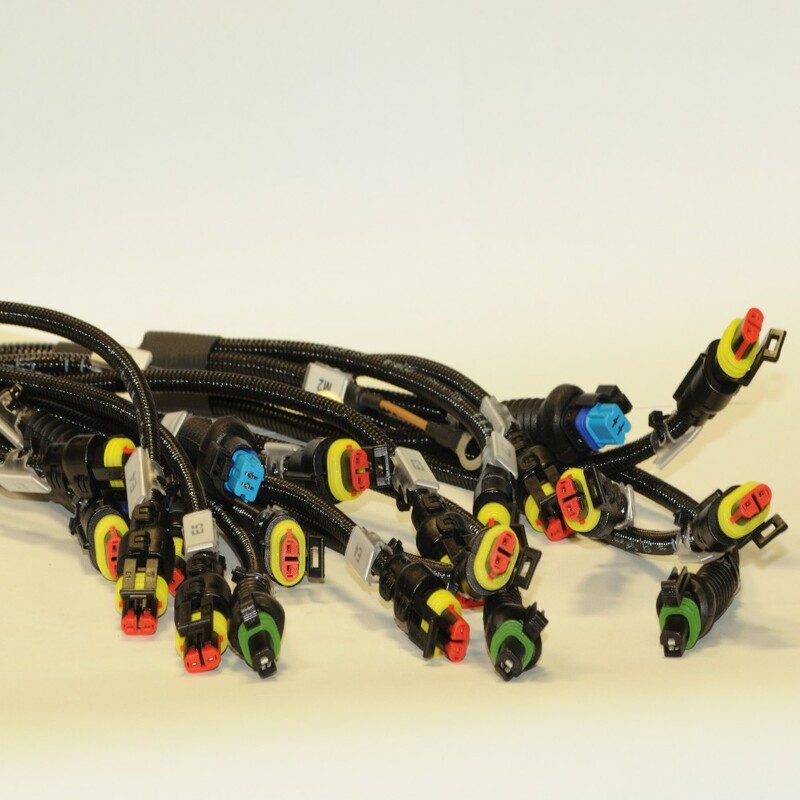 For the automotive industry we provide electrical cabling ready to get in work into the assembly step on our customer's product. 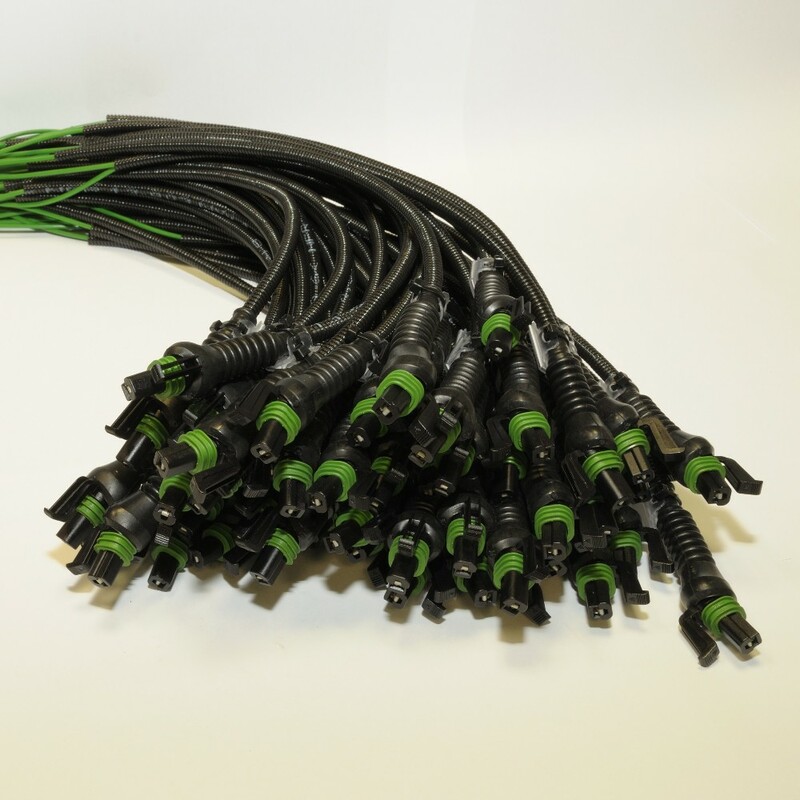 We can also develop a new wire cable harness according with the customer's request and work in synergy with him to produce the best product.